Red Lion Controls, the global experts in communication, monitoring and control for industrial automation and networking, announced new capabilities for their award-winning Crimson software, including an OPC UA Client driver with encrypted password support, OPC UA Historical Access, an MQTT connector for Google Cloud and store and forward buffering for all Crimson cloud connectors. 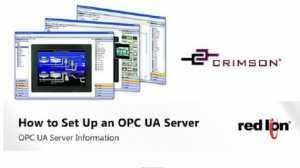 With this added capability, most Crimson 3.1-based devices can act as both OPC UA server and OPC UA client. “This can dramatically simplify system architectures, increase scalability and accelerate data integration initiatives with no additional hardware or expensive software customization required,” said Paul Bunnell, product management director for automation products at Red Lion Controls. 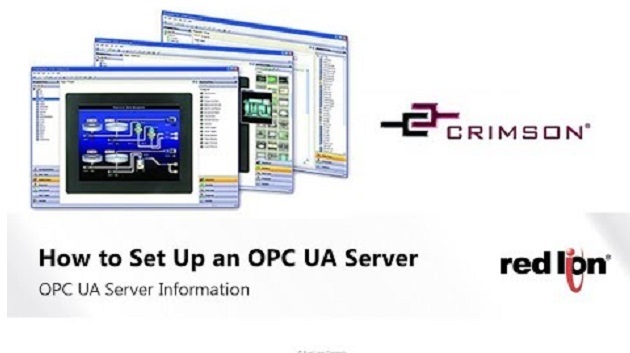 “In addition, OPC UA Historical Access ensures the reliable transmission of real-time and historical data directly to enterprise business systems using a single, easy-to-use environment,” he added.